A racing season begins from 1 January till 31 December each year. 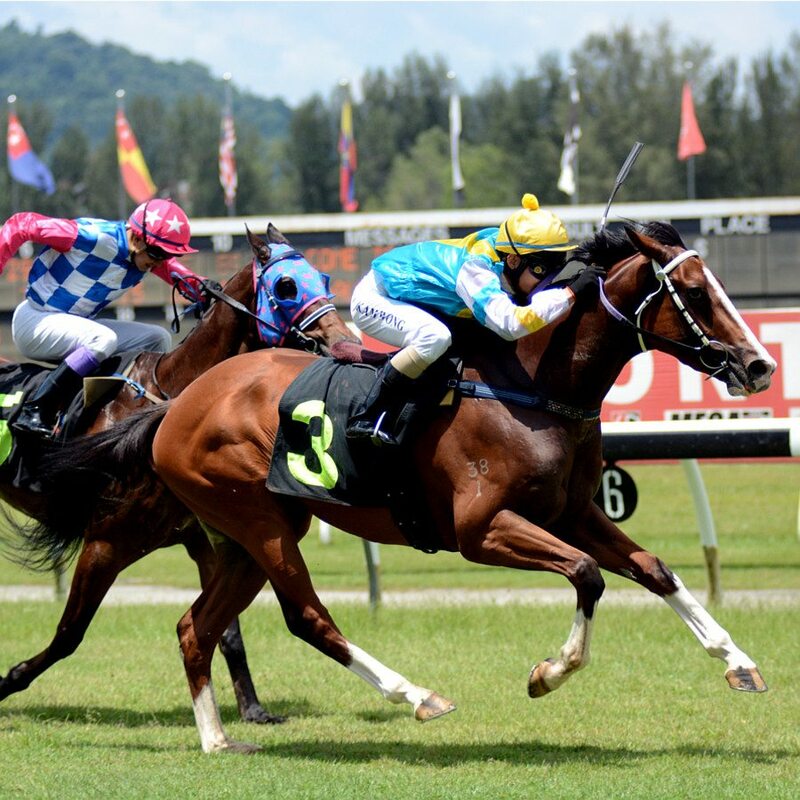 There are approximately 30 race days scheduled at the Sungei Besi racecourse each year. Each race meeting ranges from a day to four days of racing held on Saturday and Sunday. An average of 10 races are conducted on each race day with an interval of 30 minutes between each races. Races are broadcast live to the other Racing Clubs and vice versa when live races are conducted at these Racing Clubs. 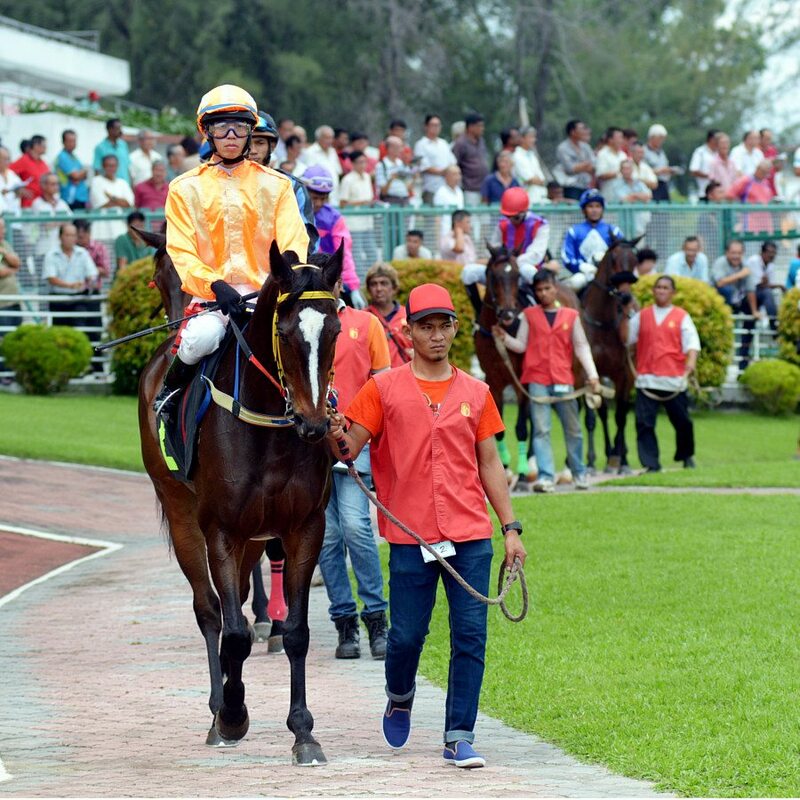 The Selangor Turf Club operates off-course betting on the races conducted at the other racing clubs in Penang and Perak including Wednesday and Friday night racing from Hong Kong, Macau, Singapore and South Africa. Proceed to the Ticketing Counter to purchase your tickets; RM6 per ticket for entry to the racecourse and a further RM20 for the Public Air-Cond Enclosure for additional comfort. One of the first things to do is to get a racing programme at the racecourse (Turf Guide, Punters Way, Racing Guide) or take out the racing pages of the local dailies like Sin Chew Daily and China Press. It contains information on the race track and the racecards will tell you everything about the race and the runners including recommendation on the horse with a high chance of winning. It also provides a track record on the horses, trainers or jockeys. Check out the race distance of the previous runs as it is a good indicator on its chances. The Grandstand will give you the best views of the race. If you want added comfort, purchase an additional ticket to enter the Air-Cond Public Enclosure. For Tourist, you are eligible to enter the Horse Owners Enclosure. The races are also showed on the TV screens around the grandstand. The best place to stand to see the finishing of the race is non other than the along the fence at the open concourse and the action of seeing the horses fly past are just spectacular. If you have a winner, head on to any of the bet counters to collect your winnings. The weather forecast plays an important role in selecting the right horse. For instance, the going report tells you if the track the horse is running is Firm, Good, Yielding, Soft or Heavy. Certain horse performs better on certain ground. Check out the Race Introduction presented on the TV Screen and Late Mails before every race.